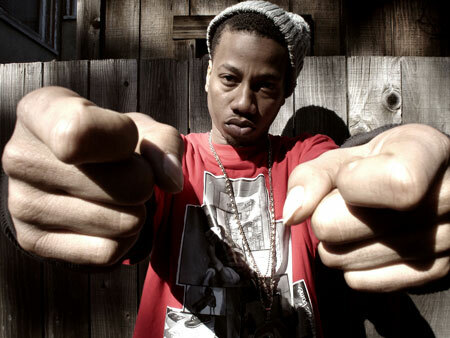 Sour Diesel – Vast Aire Feat. Double A.B. Word to Vast Aire’s Incredible Hulk Hoodie in his new video for Sour Diesel featuring Double A.B. 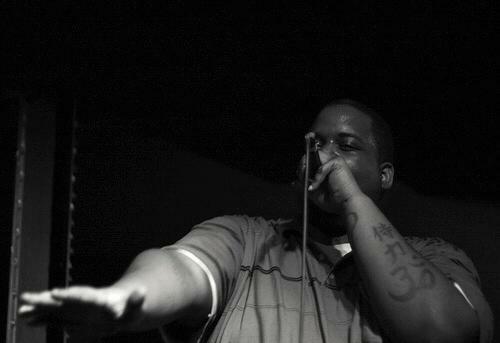 & produced by Dub Sonata, look for this one on his upcoming album OX 2010 Street Odyssey. 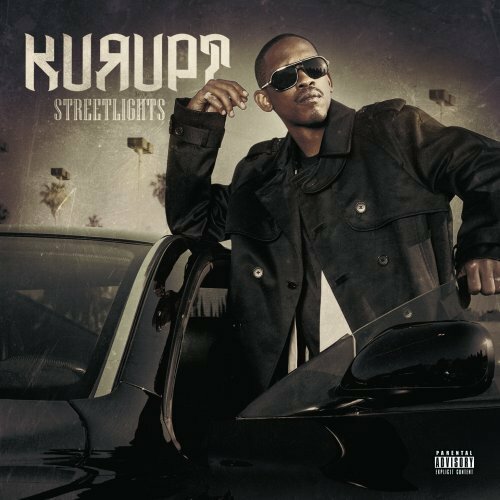 New video from Kurupt for Yessir produced by Pete Rock off of his Streetlights album with Terrace Martin. Yo Pete, I see your Incredible Hulk picture we see you soul brother stay infected.